Quality leaders help flies land as naturally as possible and often bear the brunt of each cast, bouncing off rocks, logs and debris. Leaders are a must when pulling in the big ones and will help prolong the life of your fly line. 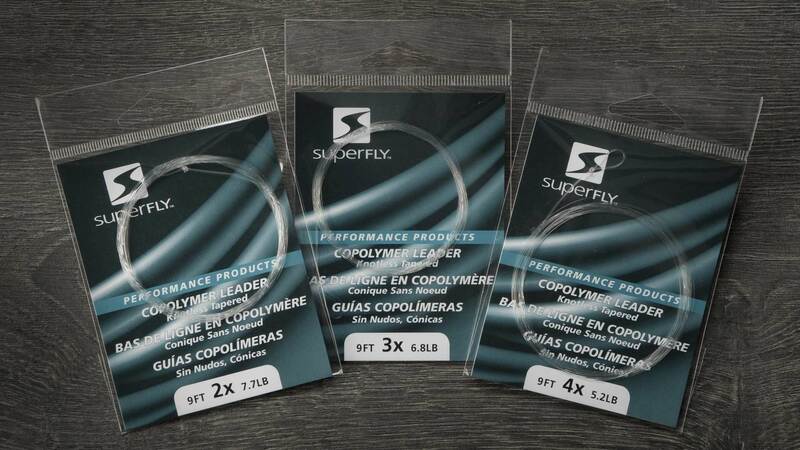 Our Co-polymer knotless tapered leader blends strength and flexibility, making it ideal for most fly fishing applications. Performance Leaders come pre-looped for easy connection to the fly line.